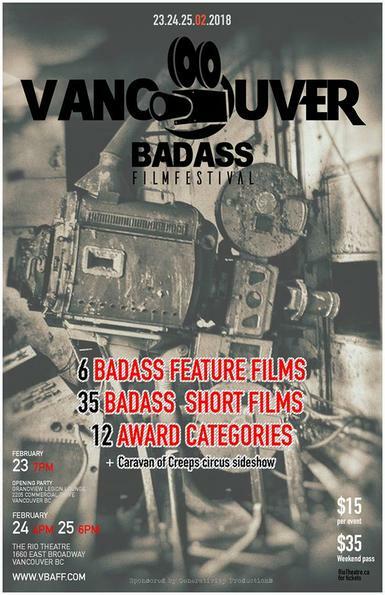 If you’ve attended the Vancouver Badass Film Festival before then you’ll be thrilled to know that it is returning for its fourth year. Nowhere else can you see films that satisfy the adrenaline junkie like this festival can. Every year it continues to raise the guillotine with sideshow entertainment unmatched by other festivals. If you’ve never attended this renowned festival before, treat yourself to a jam-packed haunting weekend of fright, mystery, crime, fantasy and dark drama. There is also comedy horror if you require a break from extending your vocal chords beyond your tongue. I recently spoke with co-founder and co-director David Aboussafy about the significance of the festival. Marc Boily is the co-director and co-founder of the festival and both have put a tremendous amount of blood, sweat and fears in bringing it to fruition. 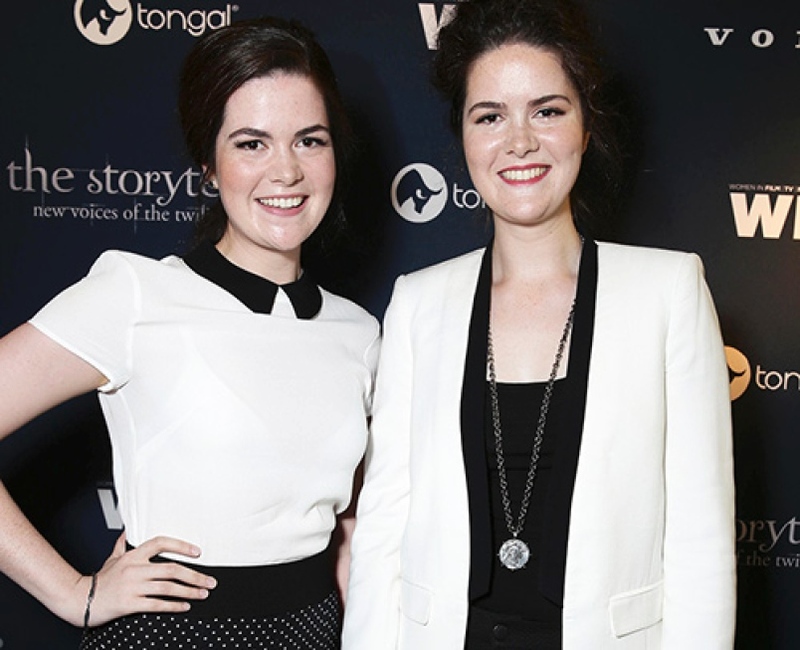 This three-day festival will play host to six features and thirty-five short films. They have four programs to gorge yourself on over the weekend. One program will feature International shorts, while others will focus on shorts in Canada and two local short programs on Sunday. In addition to the films, there will be an interactive sideshow, the Caravan of Creeps Circus, burlesque and a fire performance doing a short act in between the awards on Sunday followed by a live act. David says they’re kicking it up a notch from last years Harley Davidsons riding in the isle. In keeping with the Rios tagline, it is an experience you can’t download. David also mentions that if a filmmaker has erroneously submitted a film that misses their criteria completely, they will try to refund the submission fee as a gesture of thanks and suggest other festivals better suited for the film. I admire their ethics. Amongst some of the categories are best Badass director, best Badass actor/actress, best Badass art direction/visual effects and best Badass Cinematographer. This year there will also be a lifetime achievement award presented to Canadian film maverick Larry Kent. Larry is 84 years young and has had a 54 yr. career in making Badass Indy Canadian films. His latest film, She Who Must Burn was filled with a BC crew and cast. As a UBC student, he directed, A Bitter Ash back in ’63. 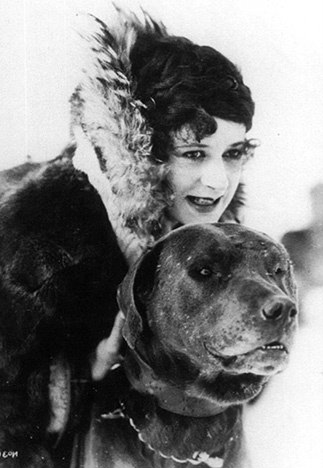 Although the film was banned upon release, it has made the list as one of the top three best Canadian films to watch. He’s made 20 films throughout his 54 years of filmmaking. Event MC’s confirmed include, Samantha Mack, Gidget Gravedigger, Jesse Inocalla and Mister Nickel. David expresses how very proud they are to screen the new feature film from kickass Canadian action director April Mullen (director of Below Her Mouth, 88, & Dead Before Dawn 3D – in which she was the first female and youngest director to direct a live-action Stereoscopic 3D feature film). Her film, Badsville’s stars Emilio Rivera (Sons of Anarchy) and Robert Knepper (Prison Break). Other features making Canadian premieres include, Ayla from director Elias (Gut) and stars Dee Wallace and Tristan Risk who is nominated for her role in Ayla and has a second performance in another film being screened. From Ireland, director Paddy Murphy will screen The Three Don’ts. The director and producer will be in attendance. There will also be a Q&A after each feature film and short film block. This weekend will have something for everyone attending. The Badass shorts program will include new films from across Canada and the world, as well as new shorts from the genre giants of the GVRD including Gigi Saul Guerrero, Marc Boily, Ariel Hansen, Jason William Lee, Jordan Barnes-Crouse and many others. This Badass IV event runs from Feb 23-25, 2018 and includes, Opening Night Party (with a special screening of the new WiHM 2018 blood drive psa shorts and live performances), feature and short film blocks, and an Awards Gala Caravan of Creeps circus performance. This festival is not intended for the frigged or recent heart patients. It’s for fun and the adrenaline rush we often seek to feel alive. 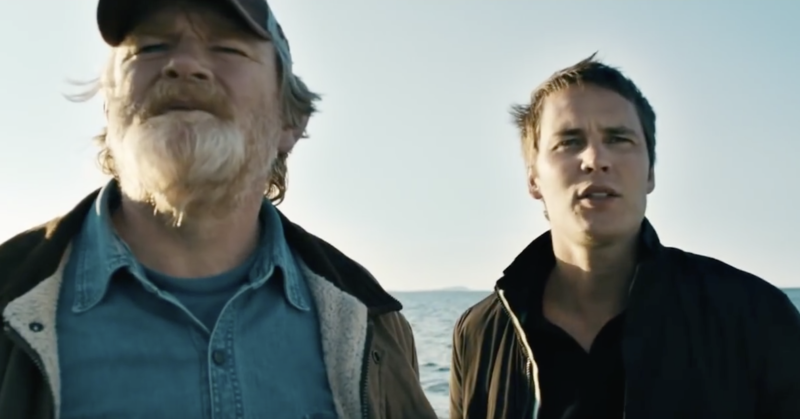 In addition to serious thrillers and crime genre they also have a couple horrors with a comedy element; such as Down Hill Jack and Jill and Time Heals No Wounds. The price for an entire weekend is comparable to one film at your local theatre, after popcorn and drinks. I highly recommend you don’t miss this one!